For a trusted and efficient solution for all your paper shredding needs, choose Time Shred. With one telephone call you could be shredding your documents tomorrow. We are local document shredding company that has a vested interest in the communities we provide document shredding services to. We offer secure and easy document shredding and paper shredding for both residents and businesses. We are flexible; we work with your schedule to cater to your individual shredding needs. We are available Monday through Saturday to get all of your piled-up papers shredded safely and quickly in Scotch Plains NJ. When you schedule shredding services with Time Shred (one-time or recurring service – whatever works best for your needs), we pull up right to your door with our paper shredding trucks. Our uniformed shredding technician will ask what you want shredded and take it from there. We take all of the documents you need destroyed and put them in secure shredding bins that are locked when full. These are then taken out to the shredding truck. The truck has a special system that allows it to lift your shredding bins and empty them directly into the shredder. You can even watch the documents as they are being shredded on a monitor on the side of the paper shredding truck. For residents we make document shredding easy because we shred all of your documents onsite at your home for you to see. We will help your business with its responsibility to uphold the privacy of your customers through safe and secure document destruction in Scotch Plains. All of your old paperwork and files that you no longer need, but contain sensitive information can be easily and quickly shredded on a regular schedule. You choose when and how often, and we will come and do all the work! This means your stacks of documents will not continue to grow, and you will be complying with state and federal privacy laws. Document shredding is environmentally friendly with us. We recycle all of the paper we shred. One ton of shredded paper saved 17 trees. You will get ultimate peace of mind with us, because all of your documents will be shredded right before your eyes, the day we come to get them. They won’t sit in boxes or a container at an office supply store or mail box location for who knows how long. Our fleet of trucks is the most advanced in the document shredding industry. They’re outfitted with industrial shredders that quickly plow through thousands of pounds of paper in as little as an hour. 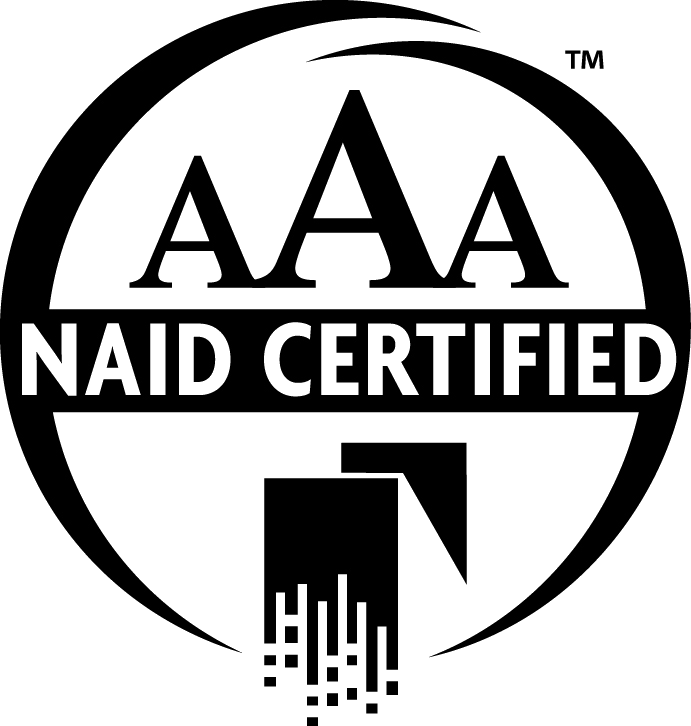 At Time Shred, we are AAA Certified by NAID, the National Association of Information Destruction. This means we meet or exceed the highest standards in the information shredding industry. 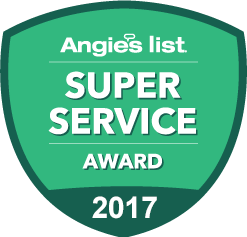 On top of this, our staff is experienced, helpful, and trained to do the best document shredding job possible. They are required to sign confidentiality agreements to work as shredding technicians, so you know they are trustworthy. Our pricing is very simple, we charge per shredding container. The volume of paper and the frequency of shredding is used to calculate the rate per container. Call us today and we will provide information about our services, answer your questions, and help you choose the right shredding services for your business or personal needs. No job is too big or too small for us at Time Shred, whether you have 20 pounds of paper or thousands of pounds.